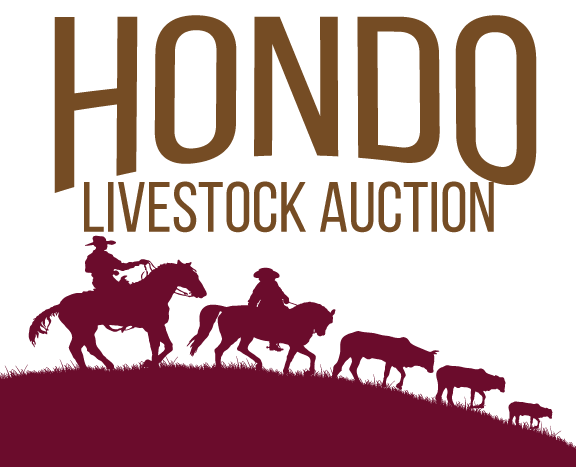 Union Commission Co. at Hondo Livestock Auction hosted their Special Stocker Feeder Sale on August 14, 2017. Recognition was given to the top steers and heifers at the sale. A special thank you to all of the participants. Our next regular sale will be August 21, 2017 at 11:00am. The next Special Sale will be held October 9, 2017. 1st Place Steers Sold by Steve Horton of Sabinal, Texas. There were a total of 11 head of steers averaging 798 pounds. The average price per pound was $1.2350 for a total average selling price of $985.75 and were sold to Day Cattle Co.
2nd Place Steers Sold by Solbrig & Green of Yancey/Hondo, Texas. There were a total of 6 head of steers averaging 705 pounds. The average price per pound was $1.3450 for an average total selling price of $948.22 and were sold to Day Cattle Co.
1st Place Heifers Sold by Seifert Family Partnership of Hondo, Texas. There were a total of 5 head of heifers averaging 614 pounds. The average price per pound was $1.33 for an average total selling price of $816.62 and were sold to Gilliam Ranch. 2nd Place Heifers Sold by Ray Harbison of D’Hanis, Texas. There were a total of 11 head of heifers averaging 732 pounds. The average price per pound was $1.21 for a total average selling price of $886.05 and were sold to Gilliam Ranch.